operating throughout Newark, Lincoln, Grantham and surrounding areas since 1990.
industrial areas and building sites. at periodic intervals, providing an active deterrent from vandalism and theft. disturb your staff out of hours or risk their safety in attending the site. With a better security solution in place, you don’t have worry about whether your business is safe. 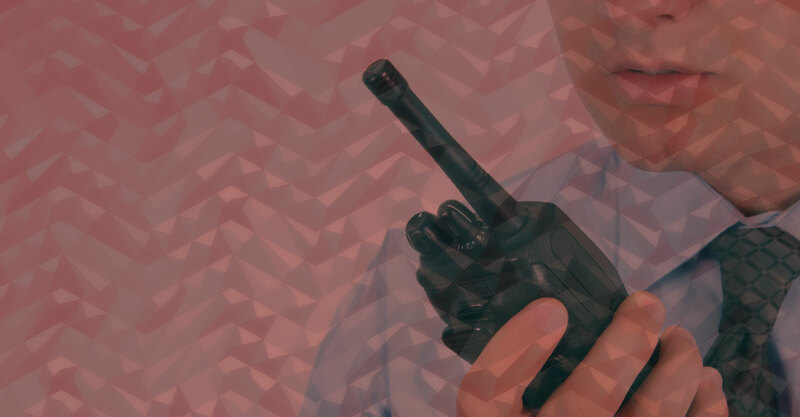 For premises requiring a continual physical deterrent, we are able to offer a security officer whose sole task is the security of your premises, equipment and stock! 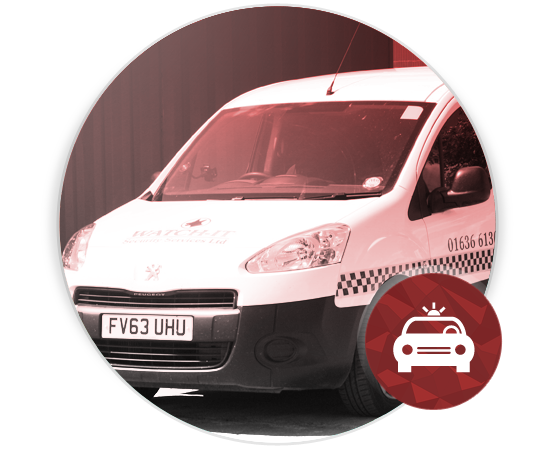 For premises which may not require a continual presence but still require a high degree of protection, we recommend Mobile Patrols. 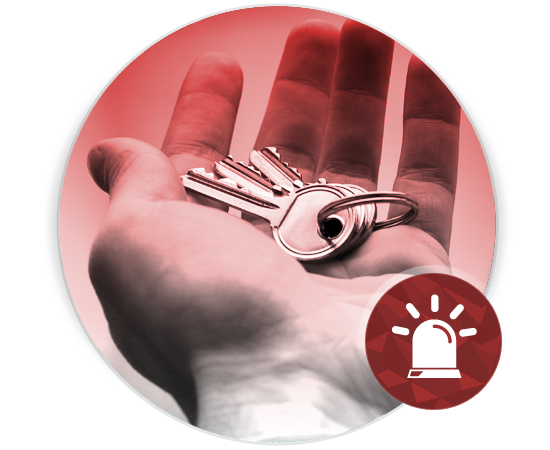 In the event of your alarm activating in the middle of the night, why disturb a key member of staff? 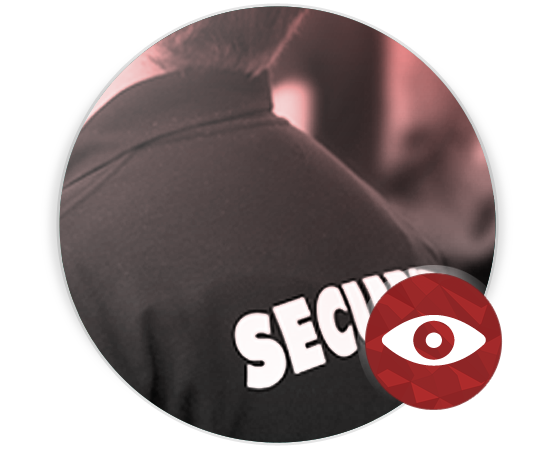 We manage the security, allowing you to focus on what matters - your business. Watch-It Security Services Ltd are the premier and largest security firm in Newark. 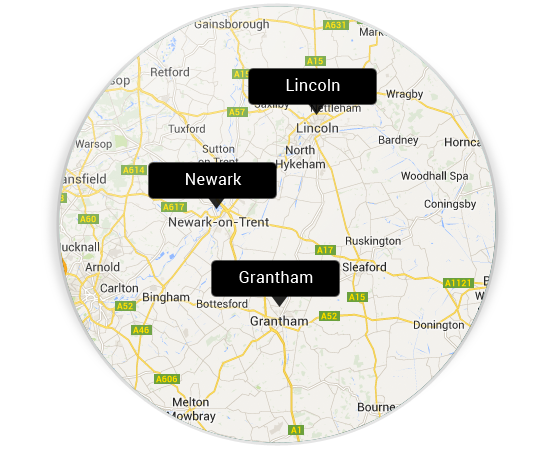 Established in 1990 by ex-RAF Senior Police officers, we operate throughout Newark, Lincoln, Grantham and surrounding areas. Due to our size and experience we are able to offer a wide range of services suitable for any size of business, from small local customers to large national organisations. 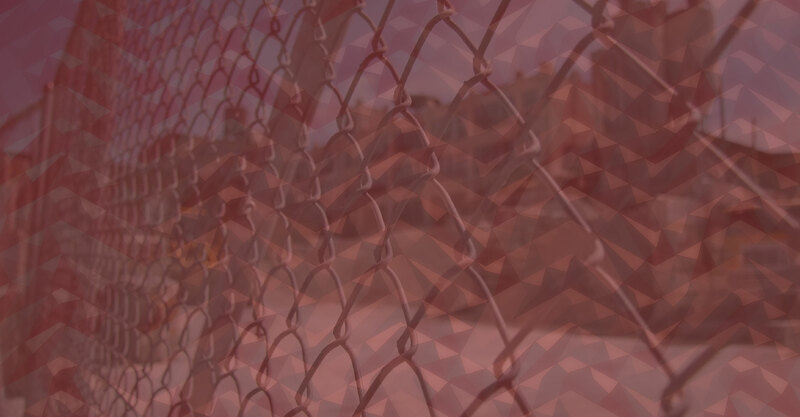 All of our guards are carefully vetted, with the whole workforce SIA-licensed and trained to the needs of each individual site. This ensures your peace of mind, safety and security while allowing us to provide the premier service our customers have come to expect. 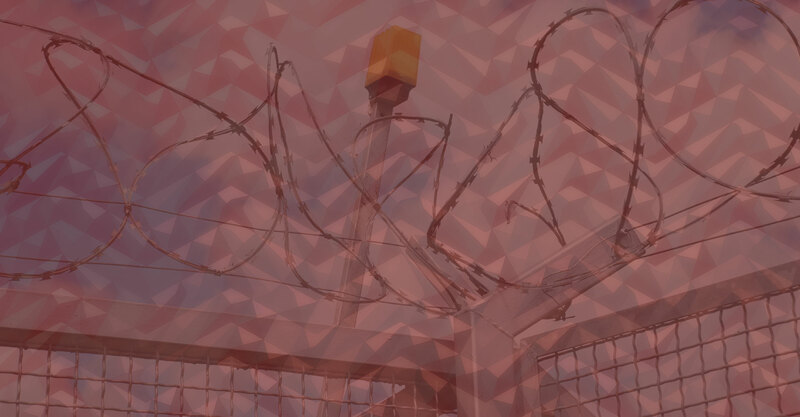 Through modern tamper proof technology, we are able to provide accurate records of our guards’ movements whilst they are on location, showing both routes and times. This not only provides our clients with peace of mind, but also ensures that important routes and areas are always checked. Our close customer relations allow us to tailor solutions and make alterations to requirements in a fast and professional manner.  For advice and pricing please contact us by phone, email or through our ‘live chat’ feature. I have worked with Watch-It Security for the past 13 years and in all of that time have never had an issue that has not been resolved to my full satisfaction. I find the team to be totally committed and dedicated to giving the highest level of customer service and satisfaction and would have no hesitation in recommending them as a reliable and efficient security company. Eden Hall have used the services of Watch-It for over 12 years. We have found the company to be efficient, helpful and accommodating. The speed in which they react to situations is excellent as well as the follow up service they provide. Thank you for being informative and going above and beyond. 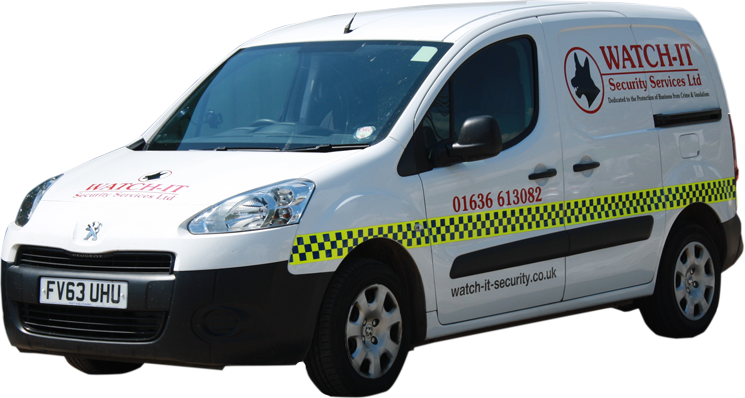 We have worked with Watch-It Security Services for the past four years and have always found them to be a friendly, professional and reliable company. They are always on hand and helpful when needed.... even lending a hand when our building flooded. That we have used Watch-It Security Services day and night continuously for over 20 years shows how satisfied we are with the work they do for us. For many of our customers the first person they meet is Watch-It’s security officer so their friendly attitude and professionalism is a very important asset to us. Watch-It provide us with out of hours site monitoring and we have found them to be reliable and responsive to our needs. I would be happy to recommend their services to anyone looking for that extra peace of mind as far as security is concerned. Watch-It Security have been providing services for us since 2006. We have found them extremely reliable and trustworthy with a user friendly service that can be tailored to our needs at short notice. Watch-It Security Services have provided Center Parcs Head Office with Security Guarding since 2005.